To get personalized expert advice register with your details here. Learn about various Investor friendly projects in Dubai Real Estate Market. Earn tax-free, net returns. 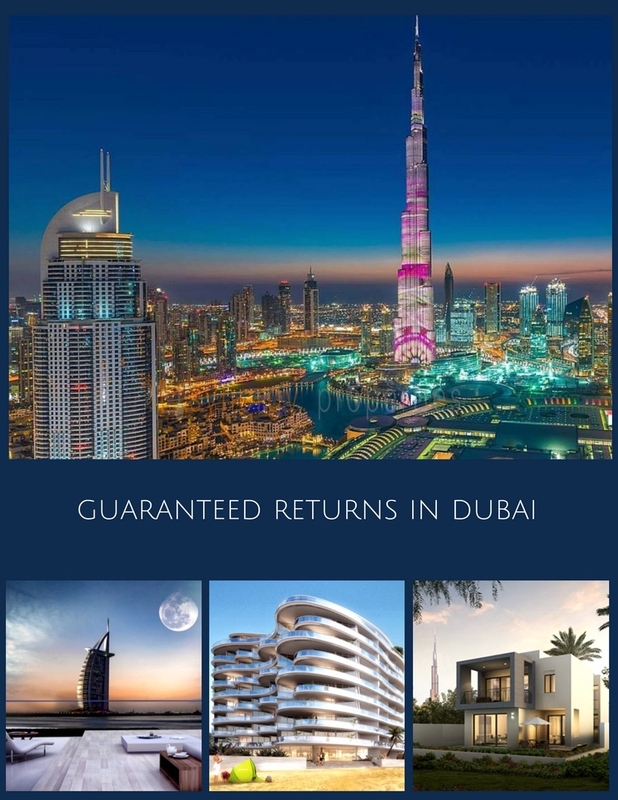 Dubai offers highest returns on real estate anywhere in the world, year after year. An expanding real estate market with stable growth factor & highest rental returns among all mature global markets.